dreams are made of these. 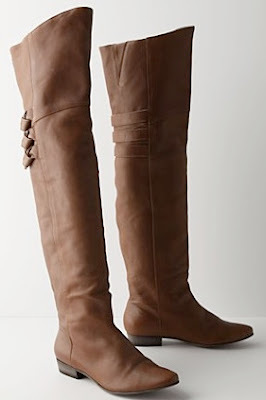 Beautiful over-the-knee riding boots with buckle detail from Anthropologie. Damn things are $570.41. I must have these! !